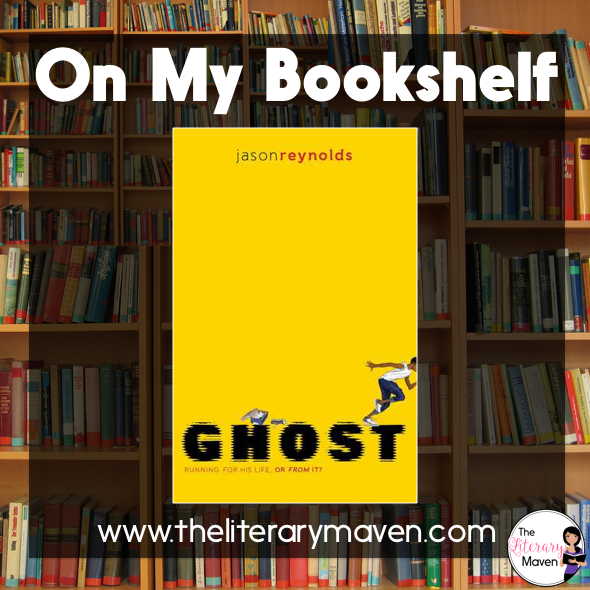 The basic plot from Amazon: Ghost wants to be the fastest sprinter on his elite middle school track team, but his past is slowing him down in this first electrifying novel in a new series from Coretta Scott King/John Steptoe Award–winning author Jason Reynolds. Why I liked it: Ghost quickly grabs your attention. The narrator, Castle (nickname Ghost), reveals a traumatic incident involving his father in the first few pages and a chapter later strolls into a track practice and challenges the fastest runner, despite having never running track before. Castle doesn't claim to be fearless, but he is bold and unwilling to let others define him. His stunt catches the attention of the coach and he becomes one of four newbies on the team. Castle is far from perfect as he navigates these new relationships, tries to manage his anger and issues at school, and struggles with the limitations of living in poverty. Classroom application: This book, appropriate for middle school and up, is definitely one to recommend to your reluctant readers, especially boys. As the author Jason Reynolds proclaims on his website, "I know there are a lot — A LOT — of young people who hate reading. I know that many of these book haters are boys. I know that many of these book-hating boys, don't actually hate books, they hate boredom. If you are reading this, and you happen to be one of these boys, first of all, you're reading this so my master plan is already working (muahahahahahaha) and second of all, know that I feel you. I REALLY do. Because even though I'm a writer, I hate reading boring books too. Here's what I plan to do: NOT WRITE BORING BOOKS." 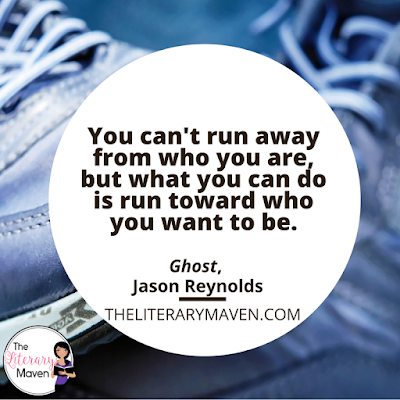 If that alone doesn't make you an instant fan, Ghost is also the first book in a series about the new members of the track team with the third installment coming out this spring. If you are interested in purchasing a copy of Ghost for yourself, you can find it on Amazon here. Great post and I loved this book! 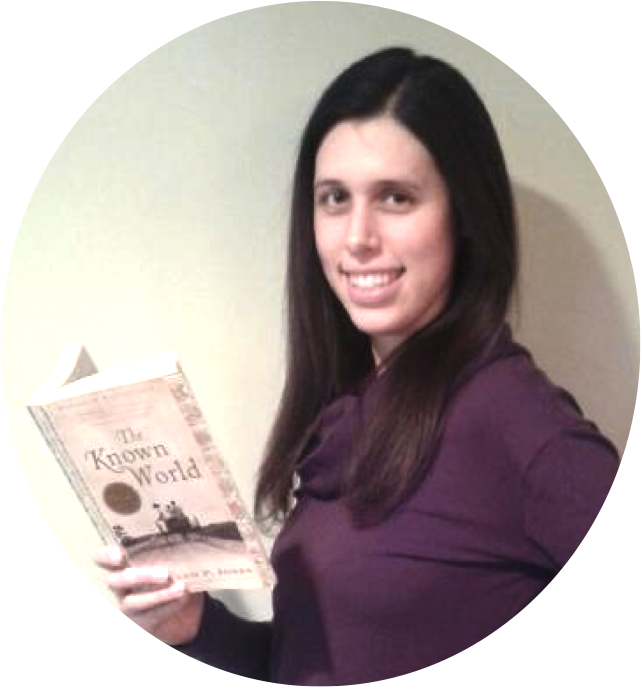 I teach 7th grade and struggle with finding great YA reads that the parents won't freak out about. I work in a school division with VERY involved, active parents. So many of the titles I read I know my students would love, but I'm worried about parents flipping out. I keep some of these titles in my private collection and give them out selectively.